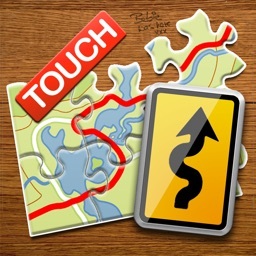 TrailRunner touch is based on the openStreetMap project. 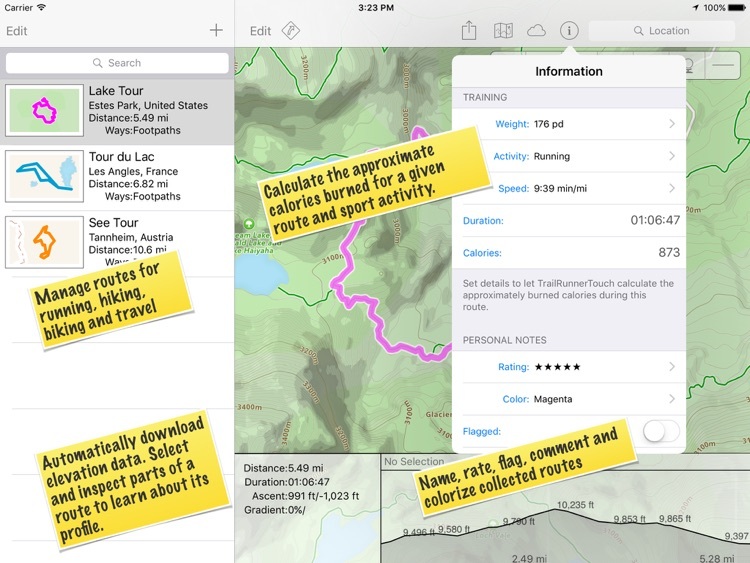 Manage routes for running, hiking, biking and travel. 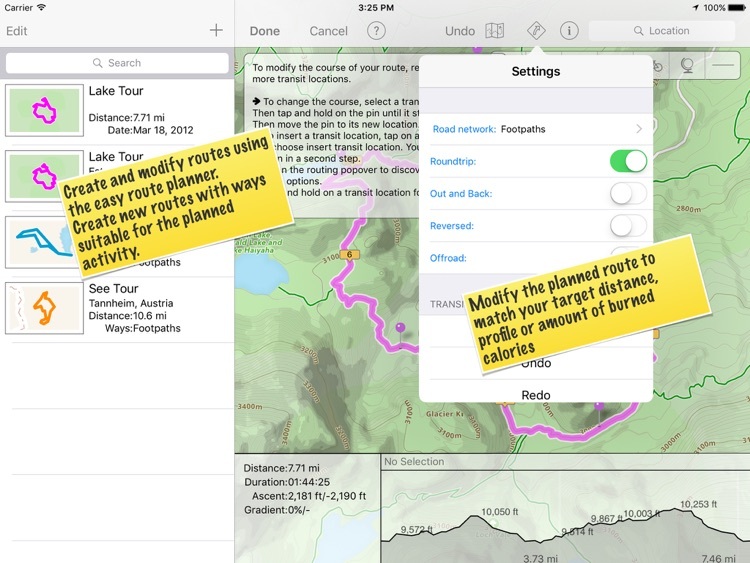 - Create and modify routes using the easy route planner. 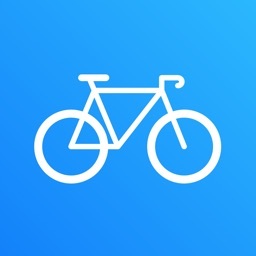 - Create new routes with ways suitable for the planned activity. - Modify the planned route to match your target distance, profile or amount of burned calories. 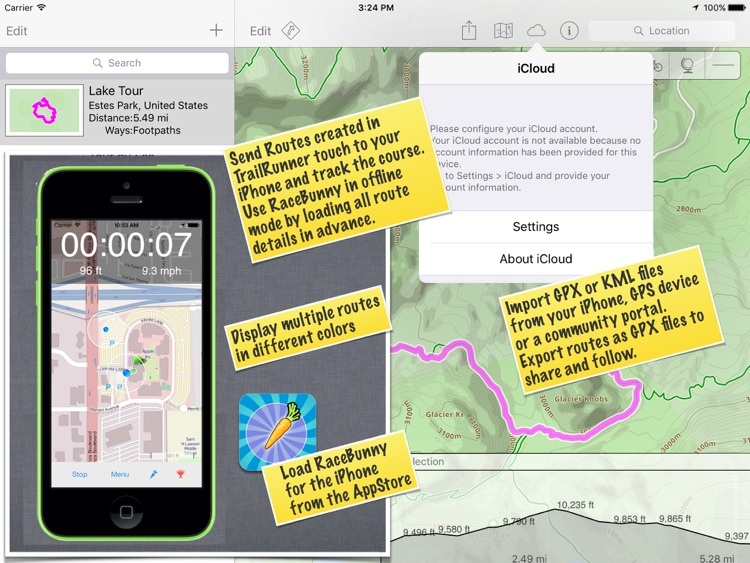 - Import GPX, KML and Garmin TCX files from your iPhone, GPS device or iCloud drive. - View mile markers along a routes course. 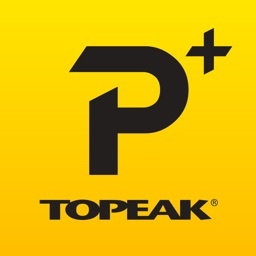 - Automatically download elevation data. 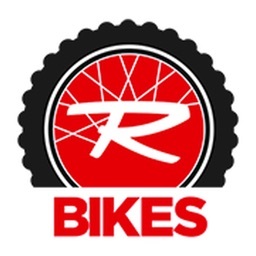 - Select and inspect parts of a route to learn about its profile. 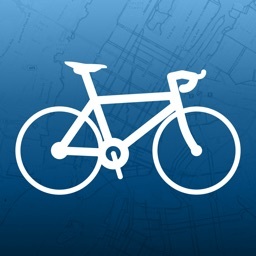 - Name, rate, flag, comment and colorize collected routes. 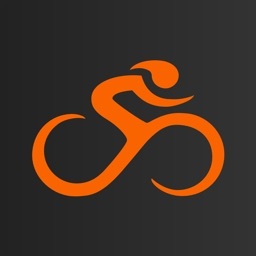 - Calculate the approximate calories burned for a given route and sport activity. 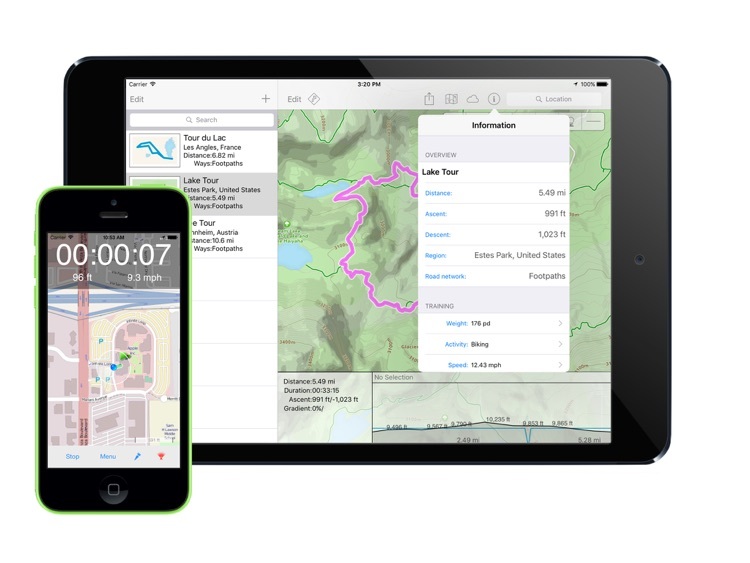 - Send Routes created in TrailRunner touch to your iPhone and track the course. - Use RaceBunny in offline mode by loading all route details in advance. - Export routes as GPX files to share and follow. 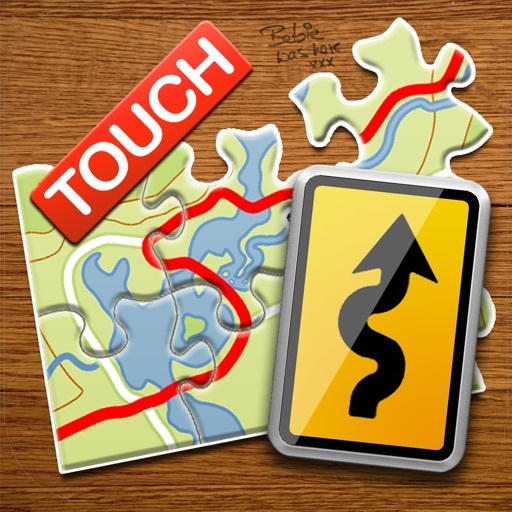 - Share routes stored in TrailRunner touch via Email to friends and other devices. - Import GPX files received from Mail or Websites. TrailRunner touch is being developed by a single person (me, berbie). And as we all are connected over the net, I am almost located where you are! So feel free to use application feedback to directly contact me about your questions, problems and suggestions. Help me to further improve the usefulness of TrailRunner touch.